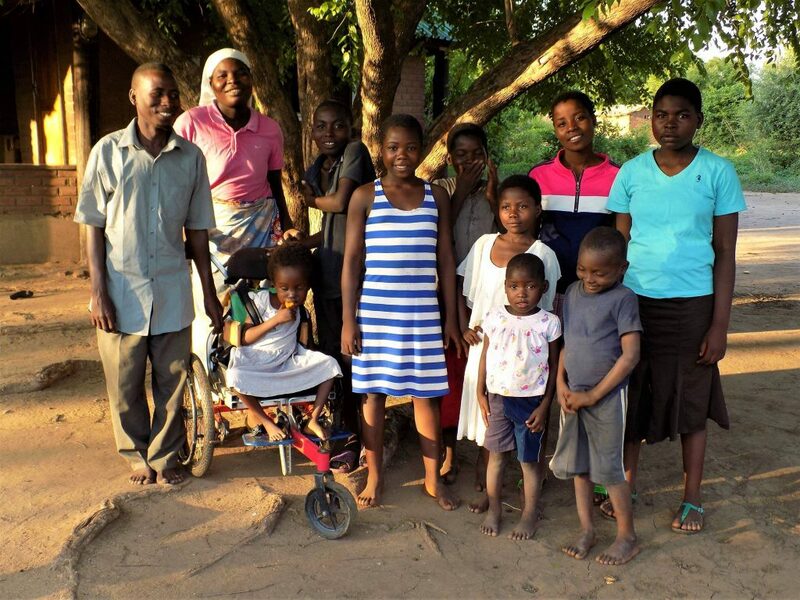 An update from the new Children’s Home – All 9 children, (Elizabeth, D’zani, Tina, Phoebe, Chisomo, Enala, David and the two Maria’s) are doing really well. As a family they have bonded well, we see the children becoming very close. When we walk past the house we hear laughter and songs being sung. Mackford and Naomi are proving to be excellent parents and sound role models. They recently told us they are teaching the children about respect, honesty and humility. We are excited to see the fruit of their love and guidance.